Enjoy home ownership as you entertain from your large corner lot , amazing porch, or massive man cave/workshop area. Eat from your own garden in the warmer months and relax by your double sided fireplace in the cooler months. With the master on the main & the additional bedrooms upstairs, there's plenty of privacy and space for all! Great location, with walking distance to schools, library, eating & shopping! 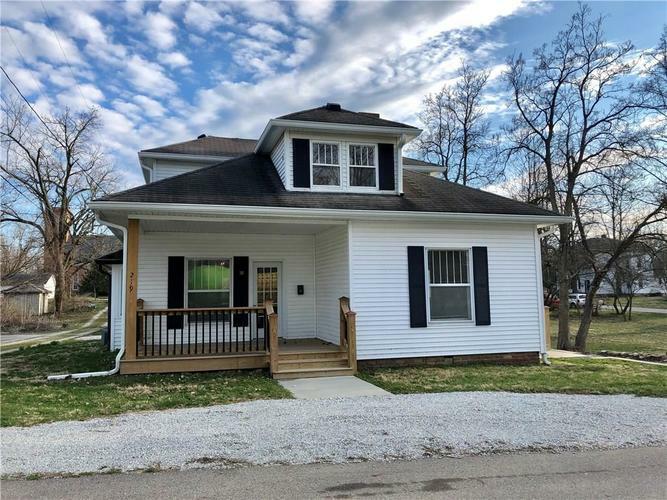 Updates completed in the last 24 months include: concrete pad, kitchen & baths, flooring, exterior lighting and trim, wrap around decking, porch and more! Schedule your showing today!